He also now claims 30 more vehicles and approximately 40 additional workers have been dispatched to the Upper East Side (UES) to finish the cleanup. 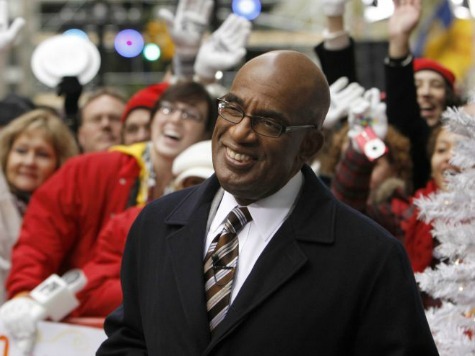 What he hasn’t explained is why so many, including weatherman Al Roker, have felt compelled to call out the new mayor for what appears to be his disparate treatment of people and areas based upon their voting patterns. Many believe de Blasio let the UES suffer as a result of its non-support during the recent election. What remains to be seen is if this will trigger a Christie-like investigation. Roker said that he feared that de Blasio, who has only been in office less than a month, had made a huge mistake by not being on top of his response to the storm. He then made an ominous reference to former New York Mayor John Lindsay, who never shook off his reaction to the February 1969 nor’easter which left 14 people dead and 68 injured. The New York press is piling on de Blasio. They largely ignored the well-heeled Upper East Side until nearly 5 inches fell — according to the city’s PlowNYC Web site — and by then, buses were stranded and people could barely cross the streets. Residents called it a revenge-inspired reversal of de Blasio’s oft-repeated “Tale of Two Cities” slam against then-Mayor Mike Bloomberg, who owns a town house on East 79th Street.